check out the all new skeleton! 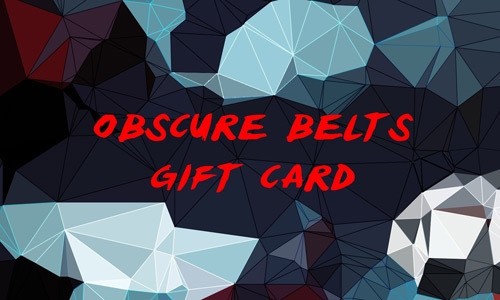 These aren't your average belts. 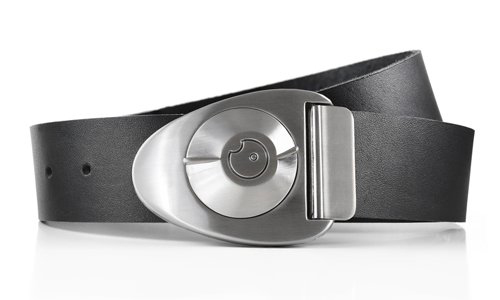 Our buckles have a simple mechanical latch and a fundamentally different way of opening. 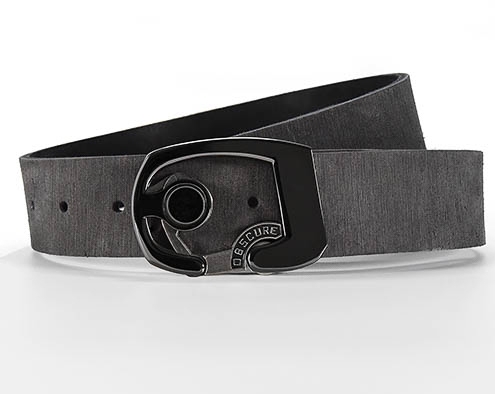 Turn the dial, pull the pin, push the trigger - use a different action to open each of our stylish and unique buckles. 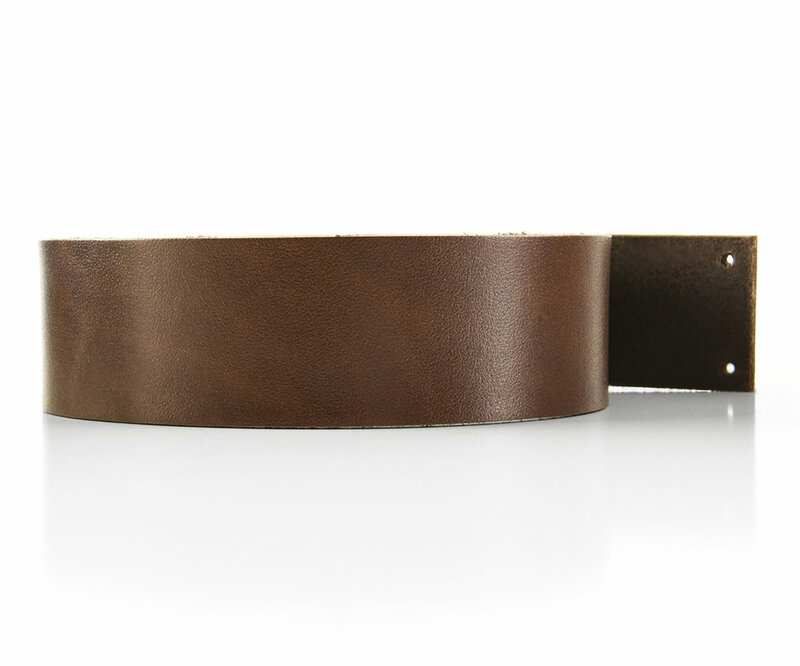 Pair that with fantastic full-grain leather from Milwaukee, Wisconsin and you get one killer belt.